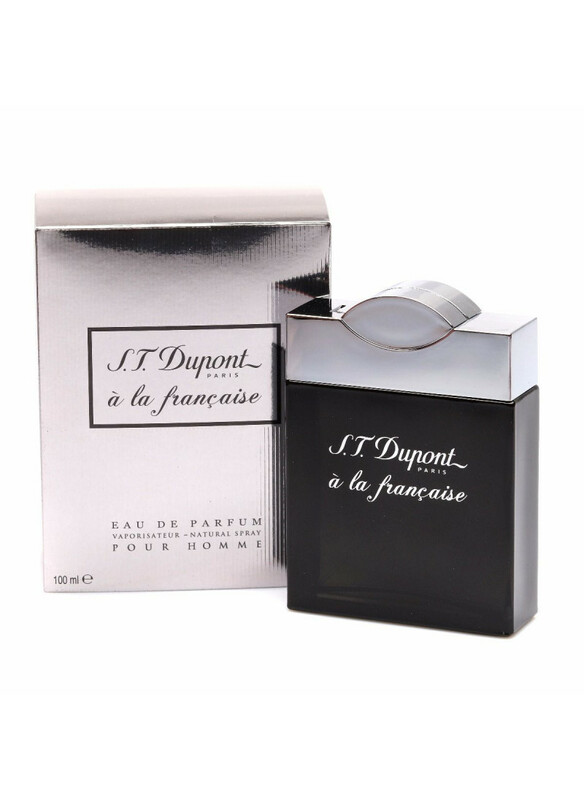 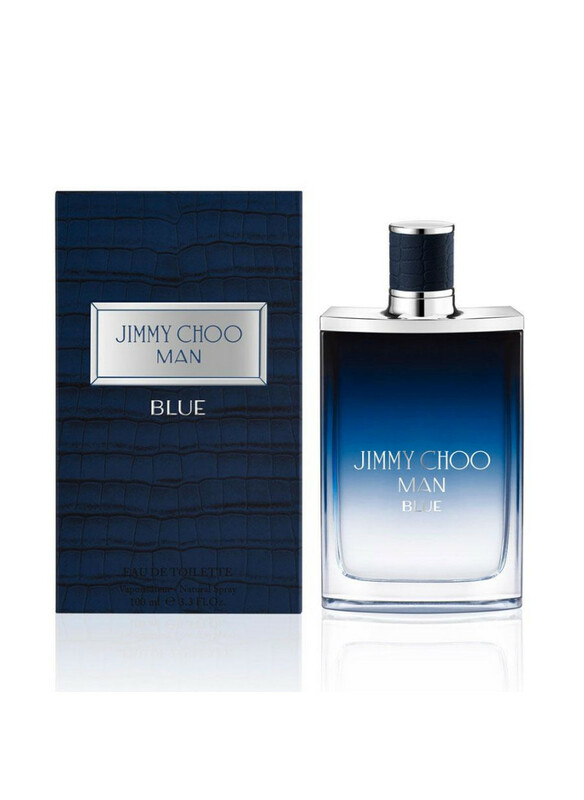 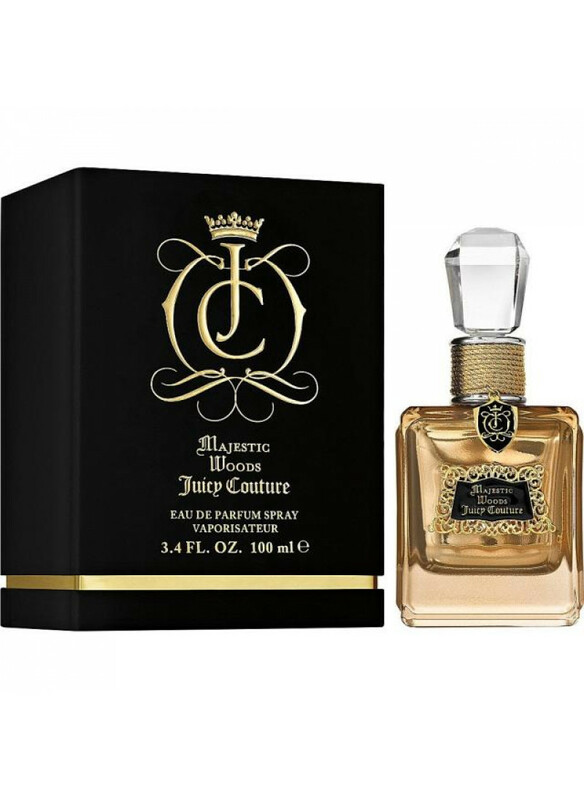 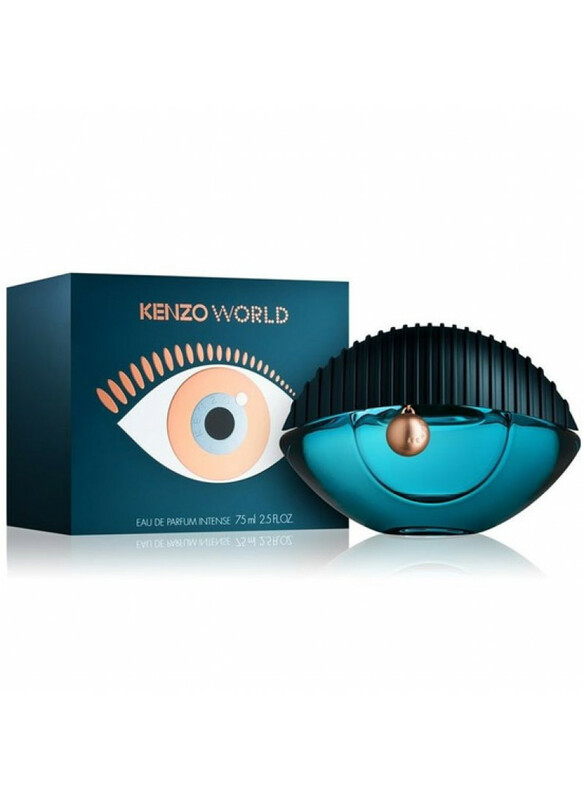 The floral-fruity- woody composition is conceived so that the epithets of uniqueness, strength, sensuality and elegance are represented by the upper, middle and base notes of the fragrance.The creation is signed by perfumer Calice Becker. 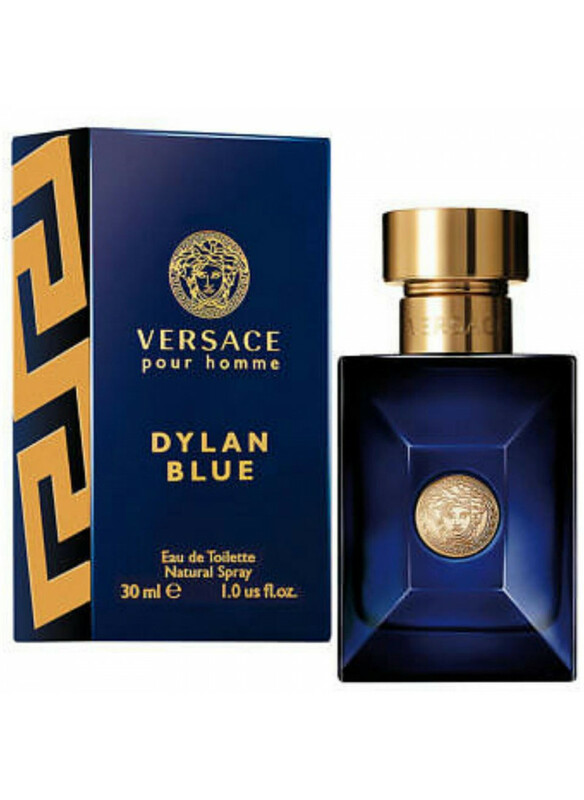 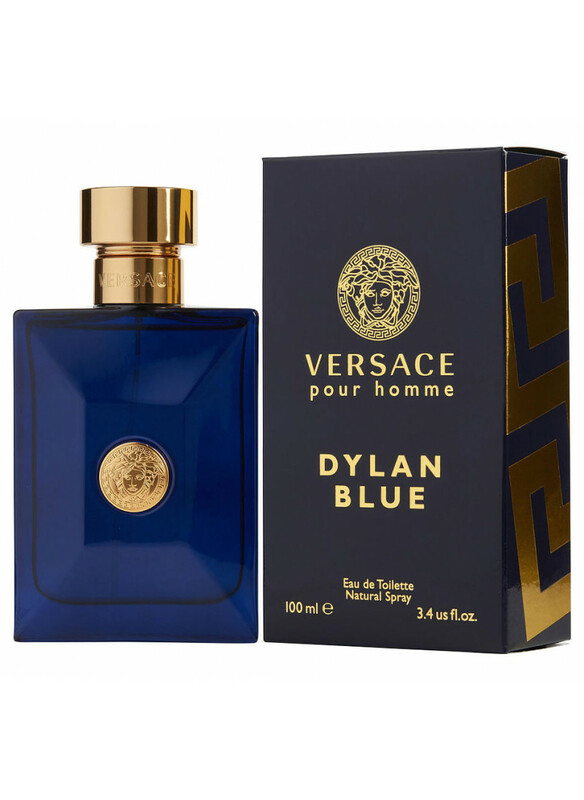 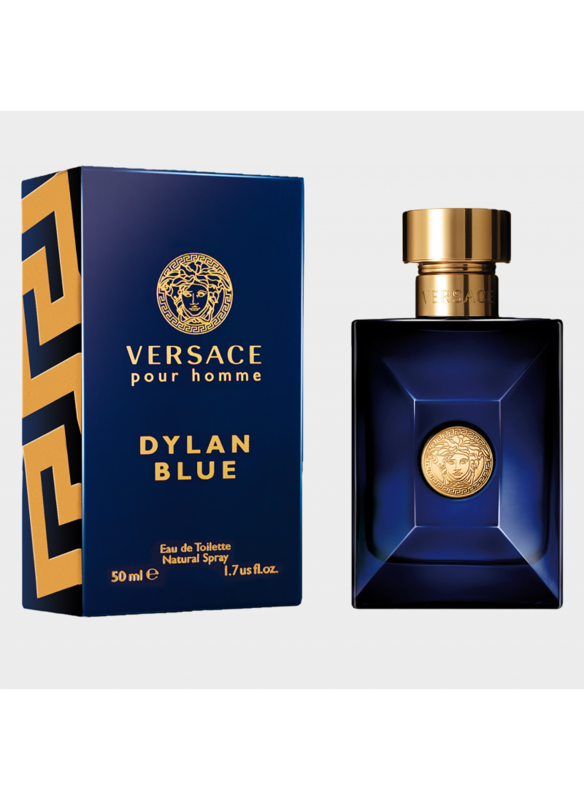 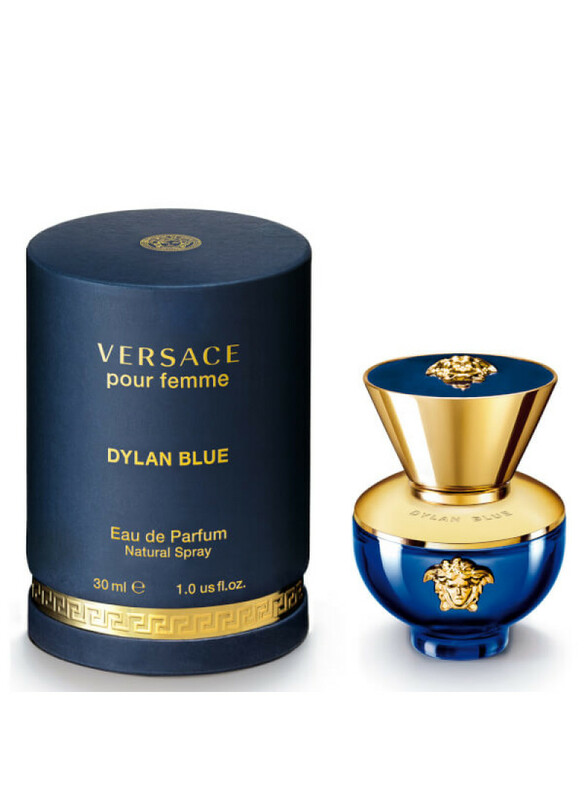 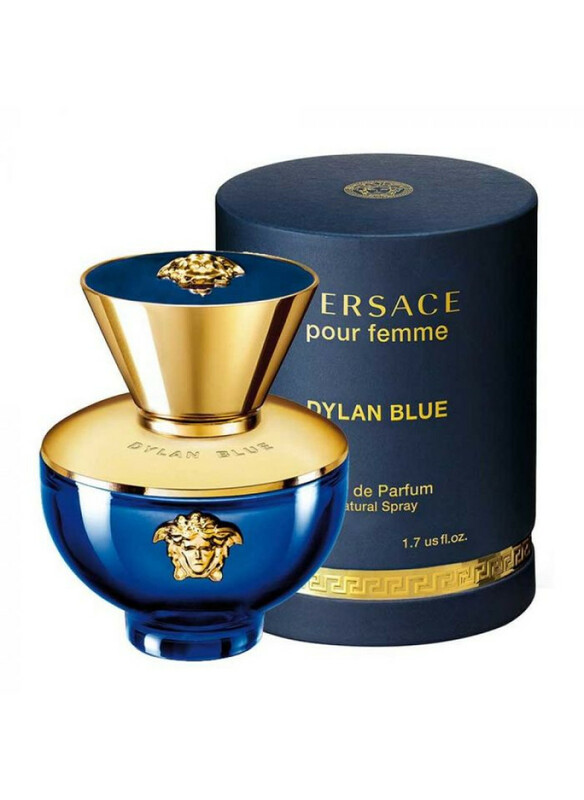 "Dylan Blue pour femme is my tribute to femininity. 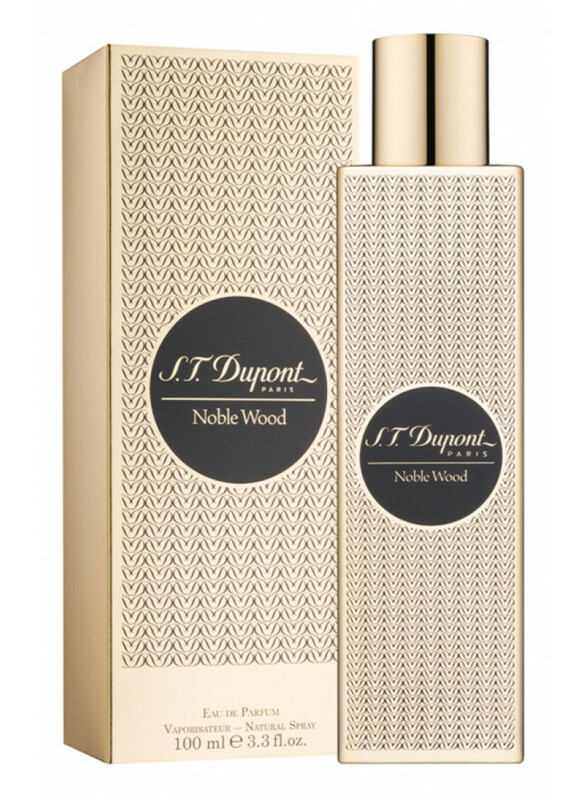 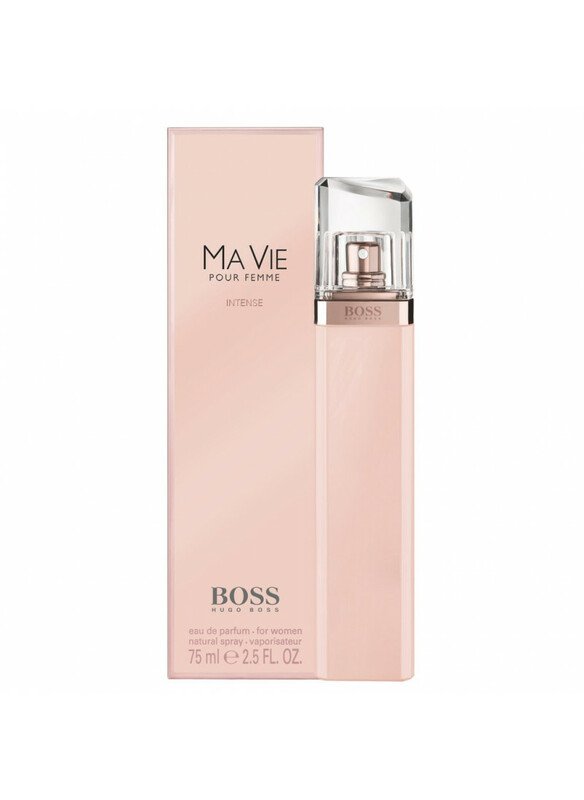 So I created a strong, sensuous yet refined fragrance for a woman who ..